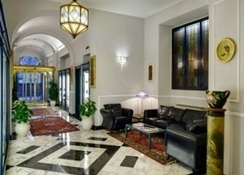 This remarkable 4 star hotel welcomes clients since 1890 and it can be considered a milestone in the Florentine history of hospitality. 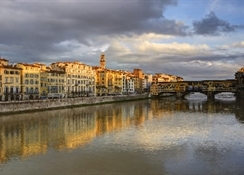 Laying down the banks of the Arno River, few minutes from the jewelleries of Ponte Vecchio, the Uffizi Gallery and Piazza della Signoria, this elegant and sophisticated hotel boasts a terrific location in Florence city centre. 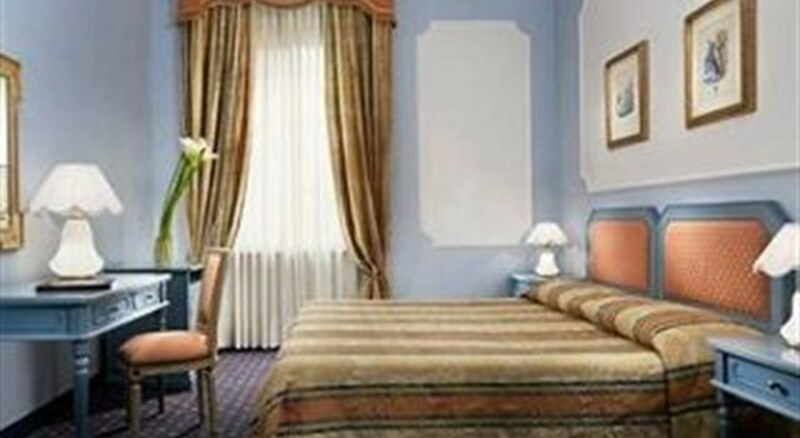 All it 76 rooms are elegant and refined, with fine precious marbles, thick carpets with soft neutral tones and rich tapestries. 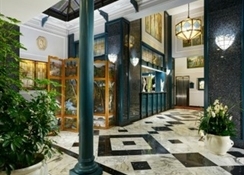 Rooms are soundproofed and with a direct controlled air conditioning system. 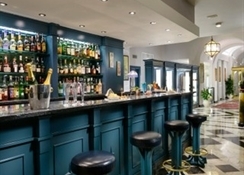 All the accommodations have: a minibar, satellite TV, direct dial telephone, internet access, safe and private bathroom with hairdryer together with an exclusive line of toiletries. 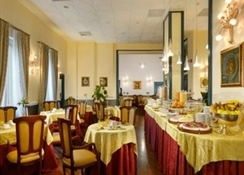 A large buffet breakfast is served each morning with a large choice of food and drinks.